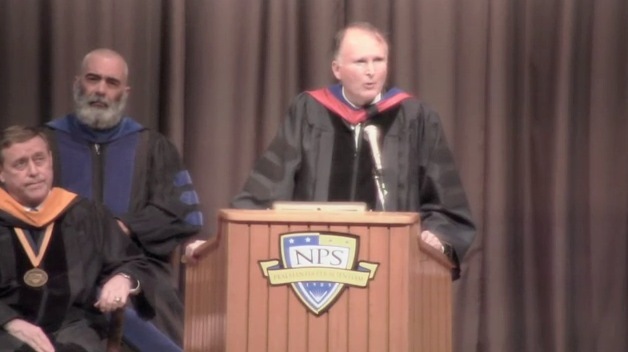 Naval Postgraduate School's Video Portal: Conversations on Transformation - Vice Admiral Cebrowski and Professor John Arquilla. Vice Admiral Arthur Cebrowski and Professor John Arquilla. Naval Postgraduate School "Conversations on Transformation"